East Texas Medical Center (ETMC) at Tyler and Be The Match Registry are hosting a marrow registration drive from 9 a.m. until 4 p.m. on Thurs., July 28 in the front lobby of the hospital. The drive is open to the public. To join the Be the Match Registry, you must be between the ages of 18 and 60, in good general health, and willing to offer help and hope to any patient in need. The registration process entails completing a consent form and undergoing a simple cheek swab. For thousands of people battling leukemia, lymphoma, sickle cell disease and other life-limiting diseases, a marrow transplant offers the best and, in some cases, the only hope for a cure. Seventy percent of these patients don’t have a matching donor in their families, so they depend on the Be The Match Registry, the world’s largest and most diverse listing of potential marrow donors, to find a life-saving match. You may be the only one out of 9 million registered donors to be the match who can save someone’s life, so join the Be The Match Registry today. The East Texas Medical Center Regional Healthcare System is East Texas’ largest healthcare system. ETMC facilities include hospitals in Athens, Carthage, Clarksville, Crockett, Fairfield, Gilmer, Henderson, Jacksonville, Mount Vernon, Pittsburg, Quitman, Trinity and Tyler. 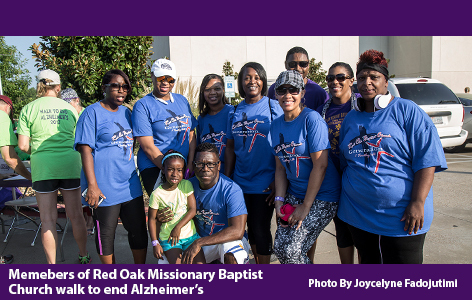 ETMC is a not-for-profit organization committed to improving the quality of life in communities throughout East Texas. For more information, go to www.etmc.org. For more information on the Be The Match program, visit www.bethematch.org or call the local offices at 214-820-4279.